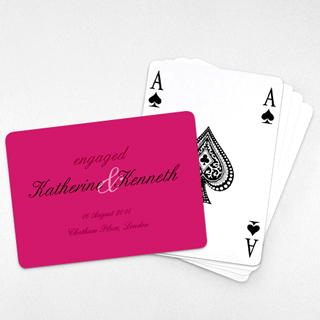 Make your big day a lasting memory in your guests' minds. 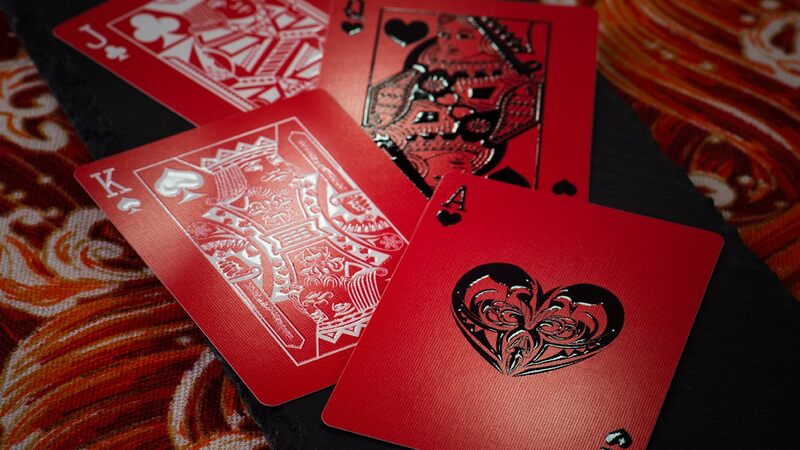 This customized playing card invitation printed with your personal wedding message serves as a heart-melting gift to friends. 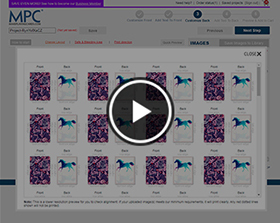 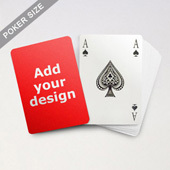 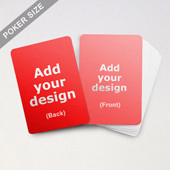 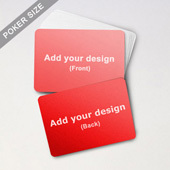 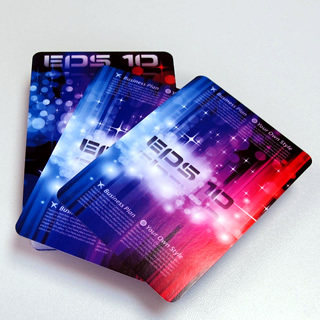 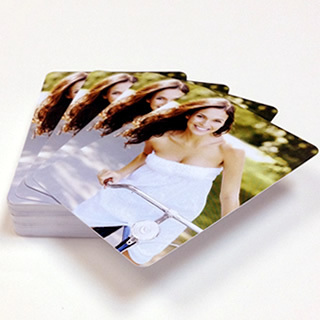 Come in standard poker size, the landscape format gives you extra room to share special message. 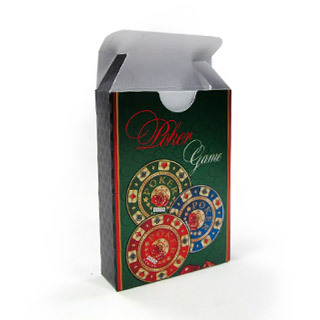 Classy, glamour or mysterious. 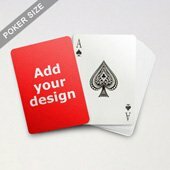 You can create whatever feel you like with our online builder which offers a variety of color and style for your selection.